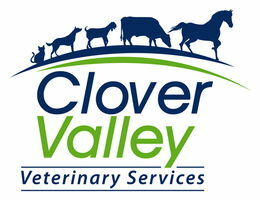 Clover Valley Vet provides milk certification testing for all animals that are bred for milk production such as cattle and goats. Dairy products fall into two major categories, fluid milk and manufactured products, such as cheese, yogurt, and butter. Keeping dairy products safe for human consumption starts at the source, which is why our certified veterinarians work with you as producers to ensure the health of your livestock and provide official certification. To learn more about milk certification for livestock, please call us at 360-917-5887.